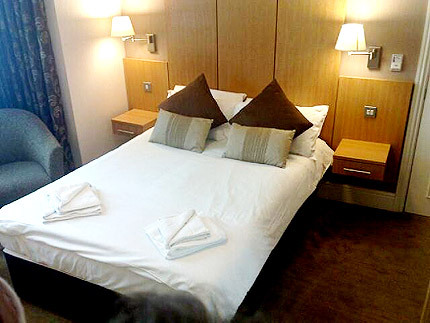 A convenient and comfortable hotel, the Buckingham Hotel offers outstanding facilities at incredible value with special discounts for extended stays. 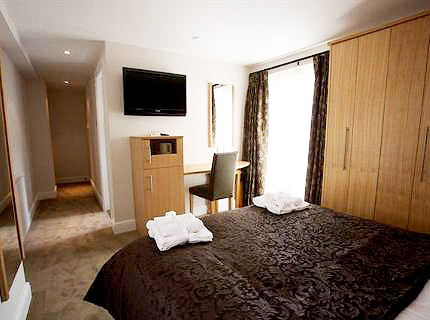 Each hotel room boasts either a bath, wet room or oversized shower, and is stylishly designed throughout with extra furnishings, fluffy duvets, bath sheets and the all-important hair dryer for each of our guests. 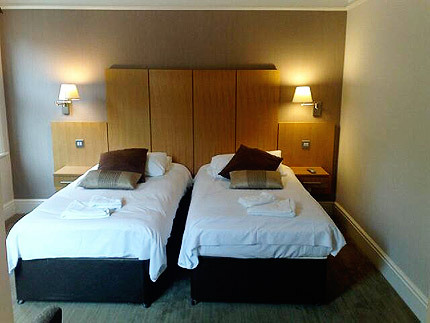 The guest house itself is ideally located a short walk from High Wycombe's town centre, and due to the high level of services and in-house facilities we are confident that you will find it extremely hard to find a hotel which offers stylish accommodation , great service and cheap hotel rooms in the High Wycombe area. 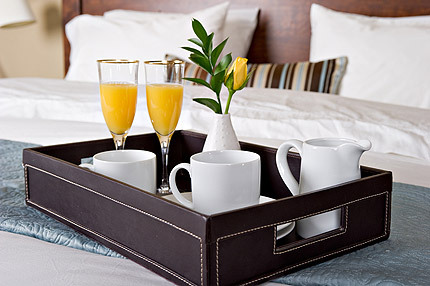 With this in mind, why stay in a traditional bed & breakfast when you can get more for less when you choose to book a cheap room in High Wycombe with us at Buckingham Hotel. All rates are per room per night including VAT at 20%, however there are special rates for those who book an extended stay. Check in time is 2:00pm – an earlier check in is available on request, subject to availability. Check out time is: 10.30am – If you would like to arrange a later check out, please contact reception before 4.00p.m. on the day before your planned departure. 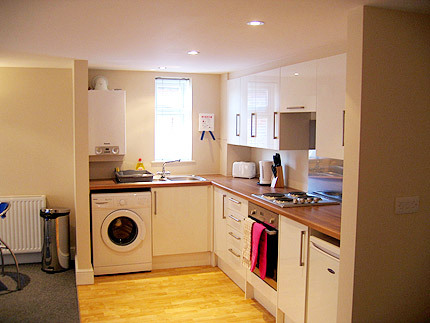 Take a sneak peak of the rooms we offer before you come and stay.